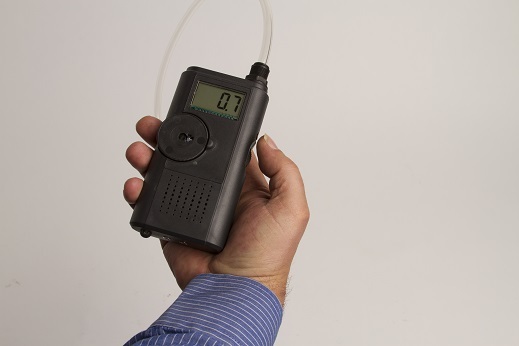 Ultrasonic Meter | Efficient Sonics Ltd. 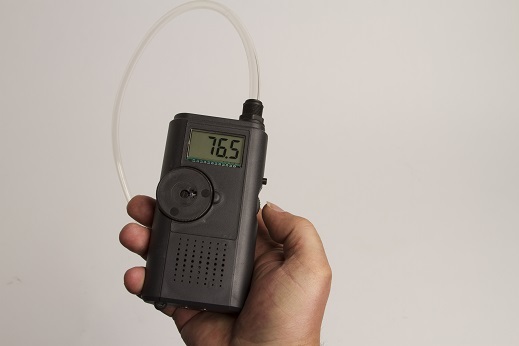 The portable Ultrasonic Meter enables you to measure not only the presence, but also the intensity of the ultrasonic signal in both air and water, as required. 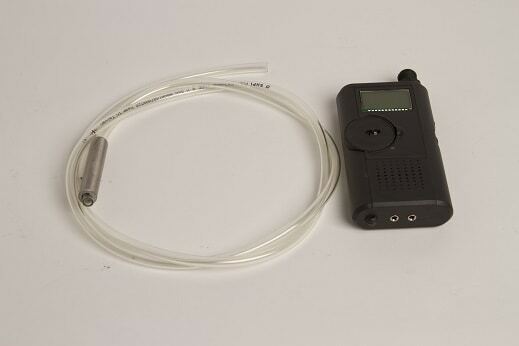 It has low and high sensitivity ranges, making it suitable for measuring ultrasonic signals in air or water, and also in cases when the transducer is mounted onto a structure like a boat hull, for example. This means you can have full confidence in knowing that your Efficient Sonics ultrasonic device is performing effectively, during and after installation.